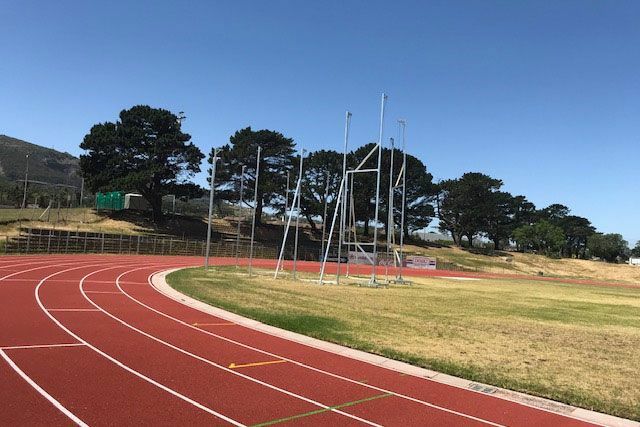 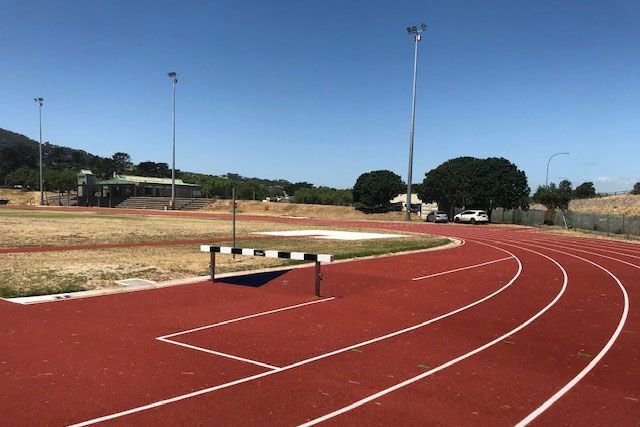 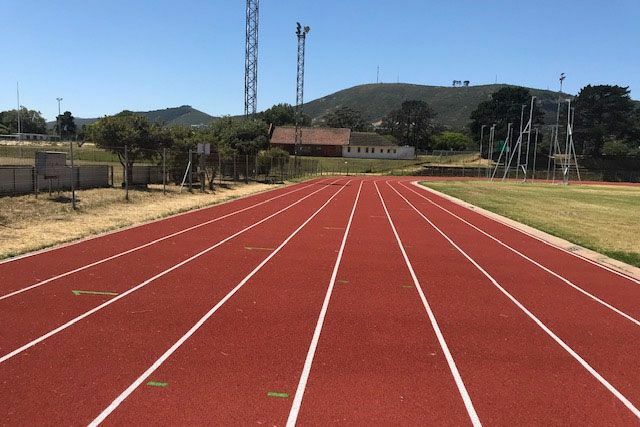 Element Consulting Engineers was appointed by City of Cape Town under Contract 145C/2015/16 Provision of Professional Consultant Services for Community Services Construction Projects for the upgrading of the Parow North Athletics Track. 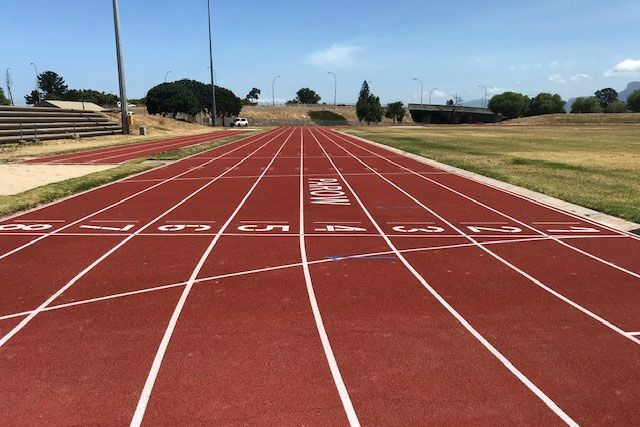 Herewith a few photos of the newly resurfaced Parow Athletics Track. 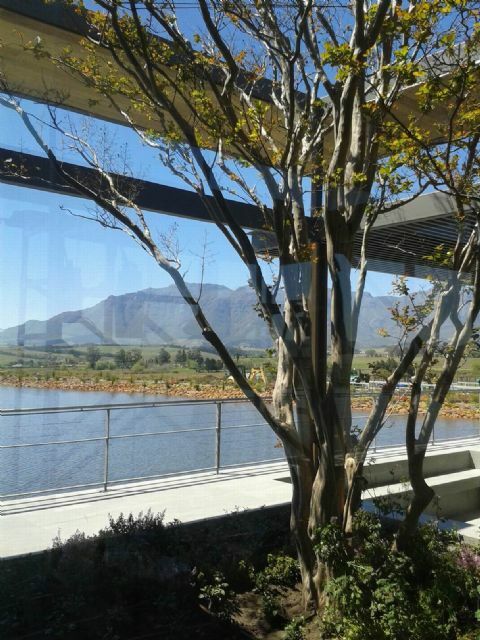 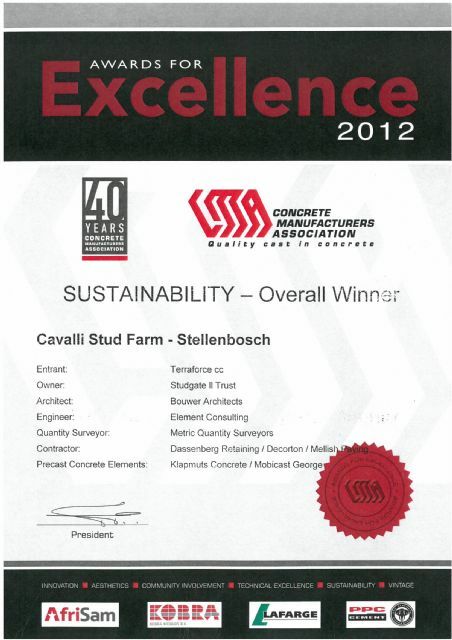 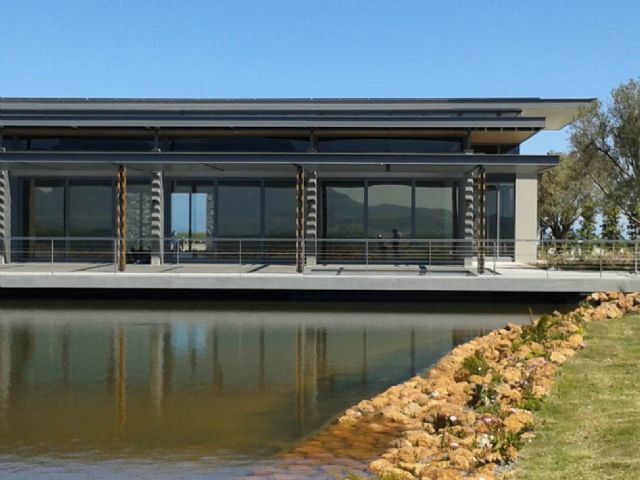 - 5-Star Green Star Certified SA Rating for design of a public or education building. 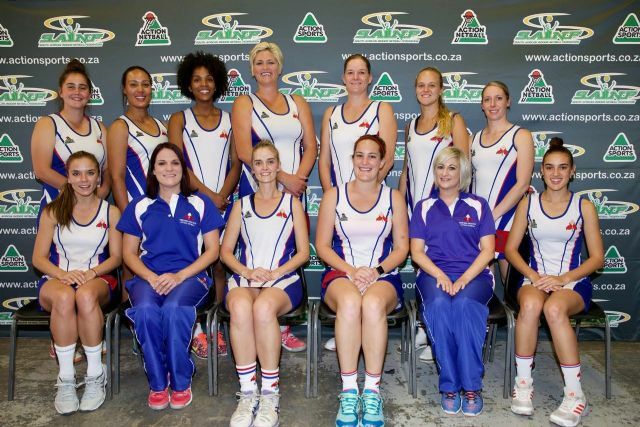 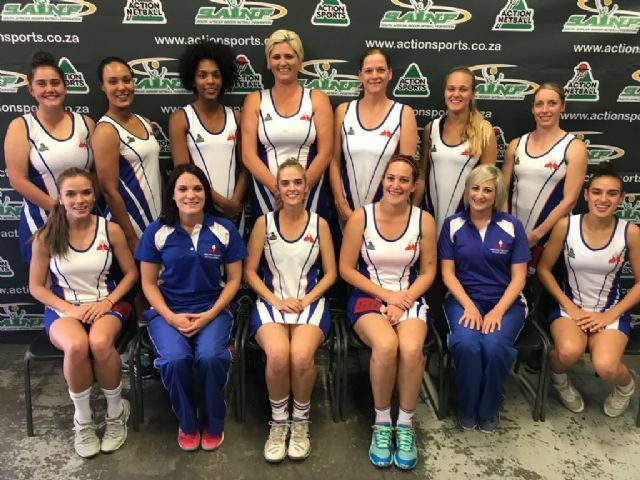 Element is happy and proud to announce that Charmonix (Maree) Wessels (on the attached photograph, front row, seated fourth from left to right), employed as a Structural Engineer, was selected as team member as well as captain of the Western Province Ladies Open Team 2018. 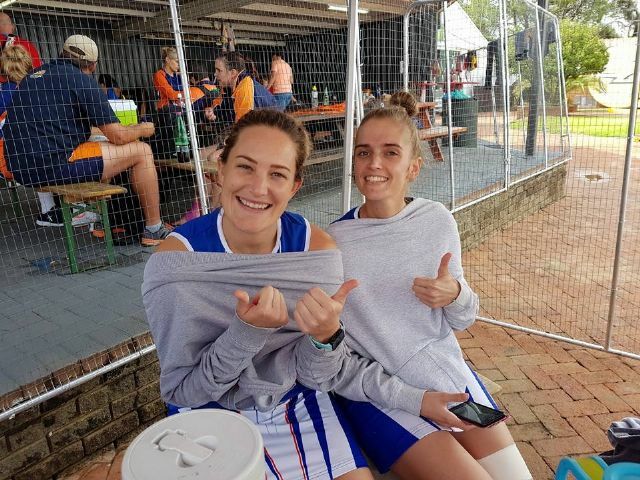 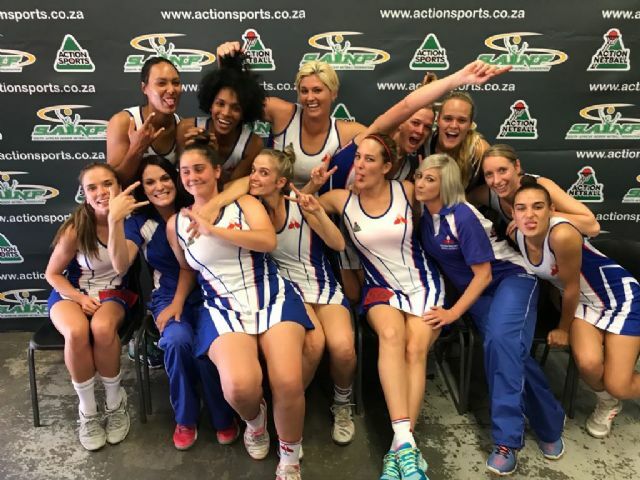 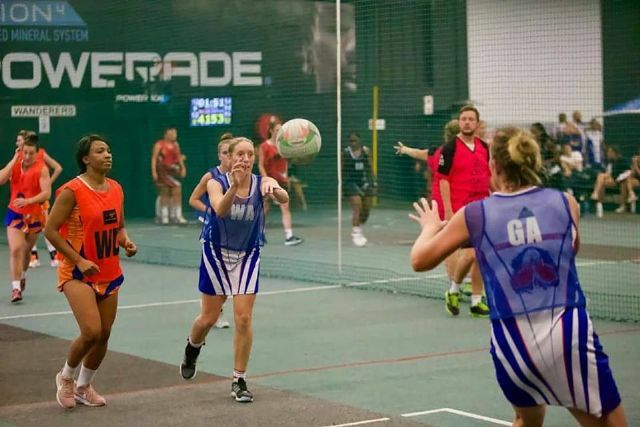 On 21 March 2018 Charmonix was selected to take part in the trials for SA Action Netball Team where she was unlucky not to make the final cut of 10. 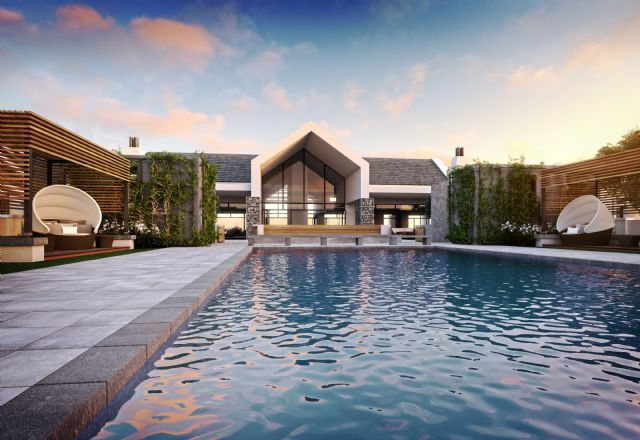 Sitari Country Estate was awarded the Best Residential Development in Africa 2016/2017 at the International Property Awards. 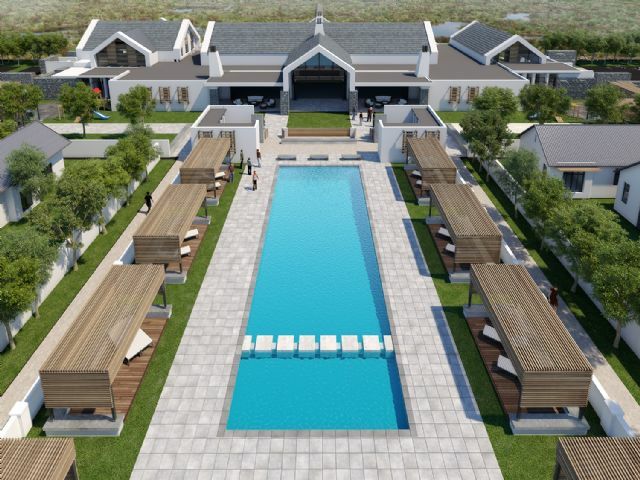 The development offers 3150 residential luxury and premium apartments, village homes and country homes. 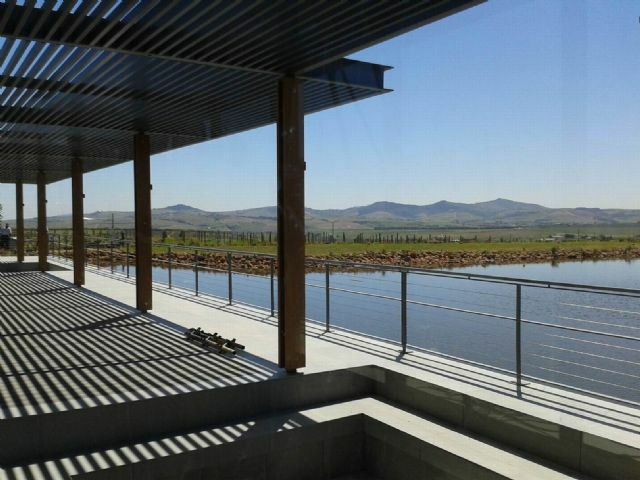 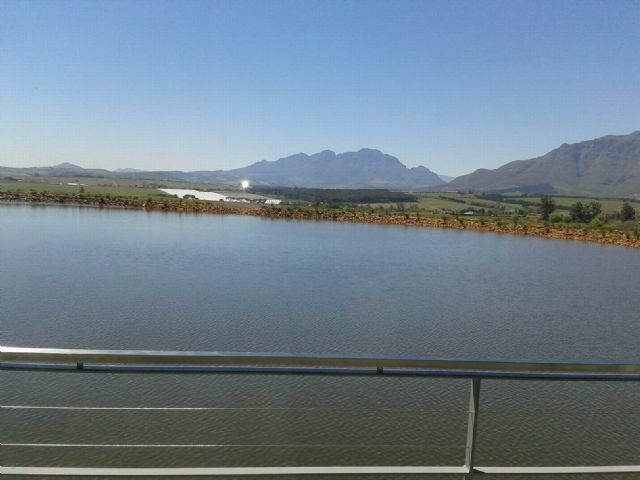 Bio-diversity, sustainability and energy efficiency were key features in the development of this estate. 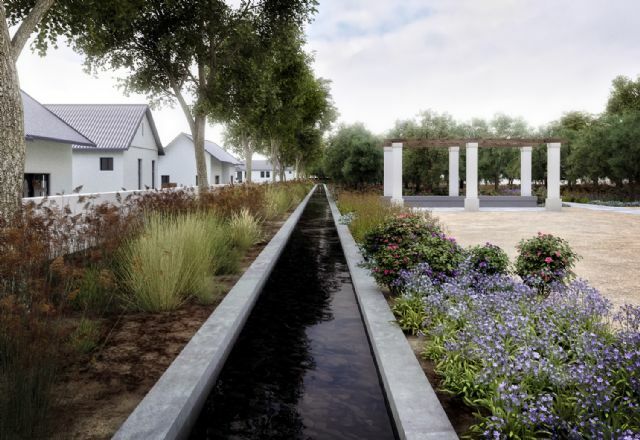 New roads and a level platform created for the construction of farm buildings left cut slopes which had to be safely retained. 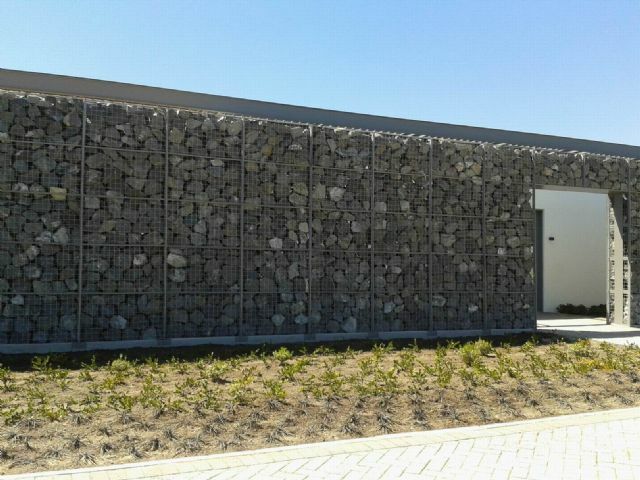 Specified retaining walls to be built with Rock Face precast concrete blocks for their stable, low-maintenance attributes and their sandstone colouring which matched the surrounding soil. 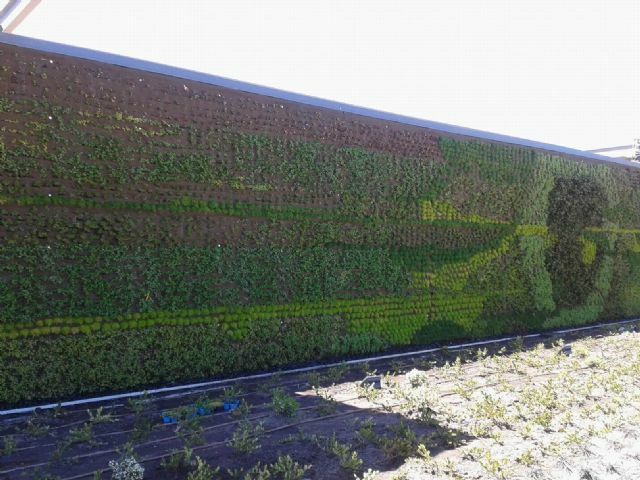 Over time the retaining walls were covered in indigenous shrubs while the adjacent areas were shielded with trees, perenials and ground cover. 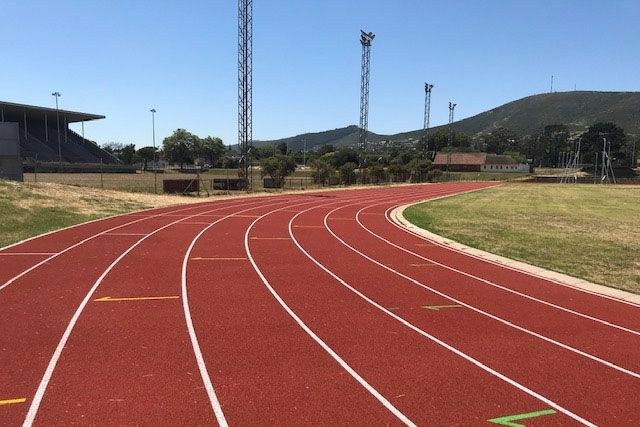 In addition, permeable hard Lawn layers were installed on some of the roads to handle stormwater run-off and to add a green element to the roads which would otherwise have been hard paved or tarred. 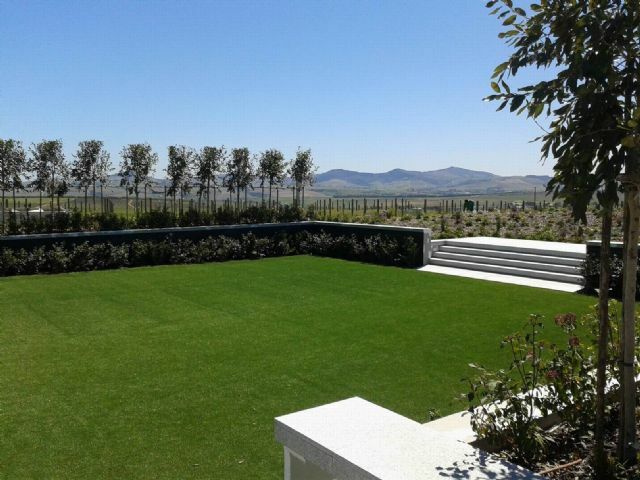 The paving blocks were laid on a 150mm layer of sub-base material included core drainage. 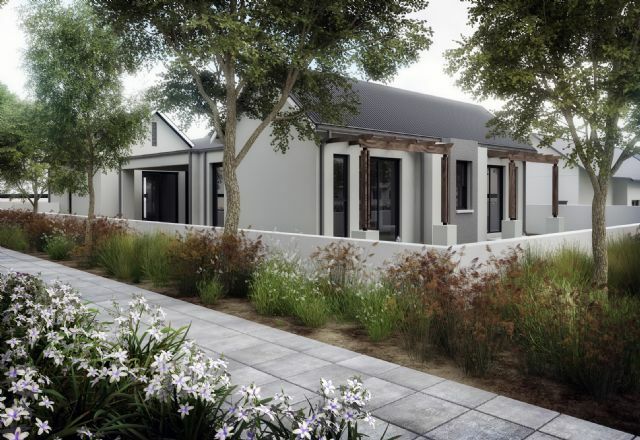 Voids in the pavers encourage stormwater infiltration and the replenishment of ground water, and contain top soil for growing grass and other vegetation. 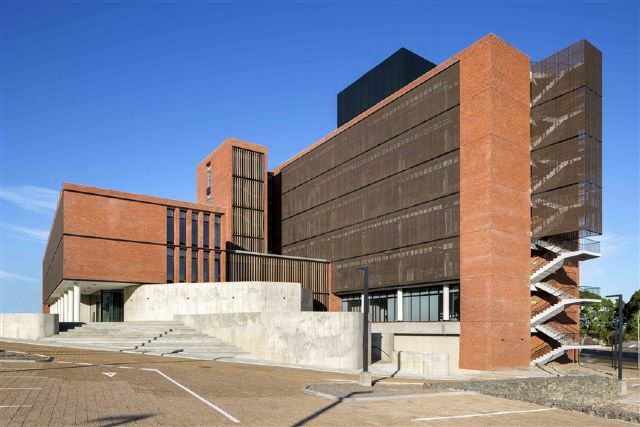 Key Features: Design and Supervision of the Civil Engineering Services. 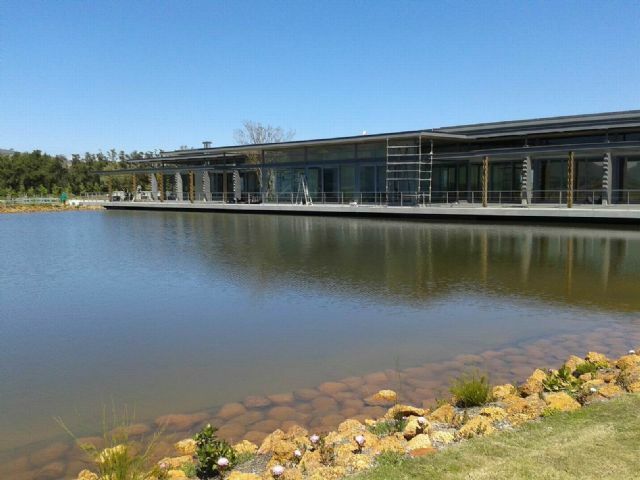 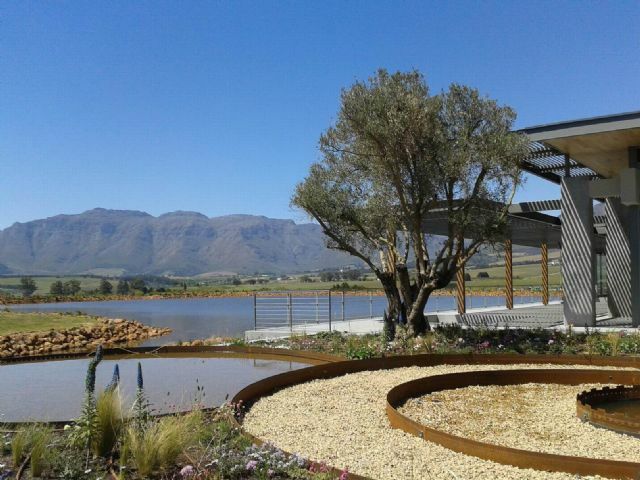 Extensive landscaping including a pond feature at the restaurant. 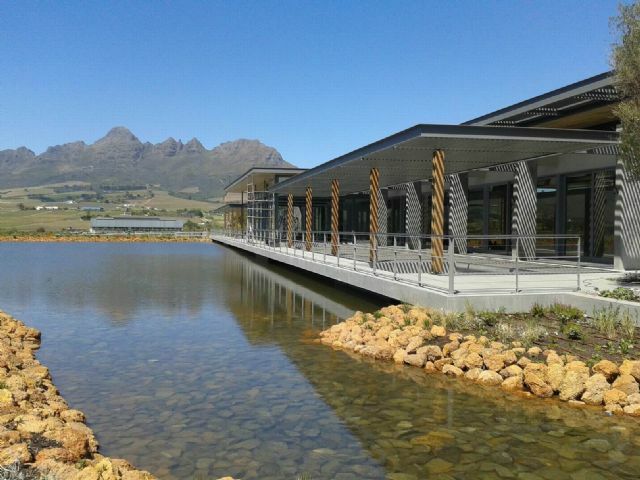 Sewers are treated on site with no expulsion into the existing municipal reticulation with treated water being used to irrigate the gardens. 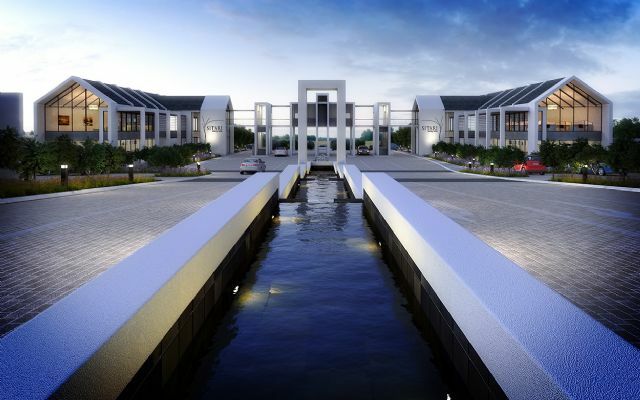 Element Consulting Engineers has been proudly supplying Civil Engineering Services for the Sitari Lifestyle Estate Project since its inception by UVEST Property Group in 2011. 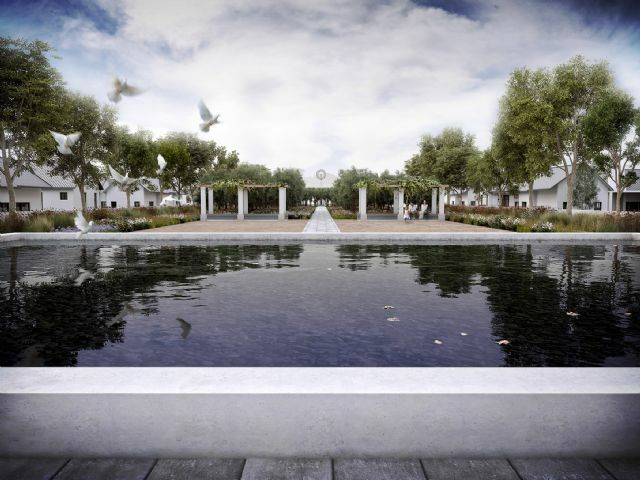 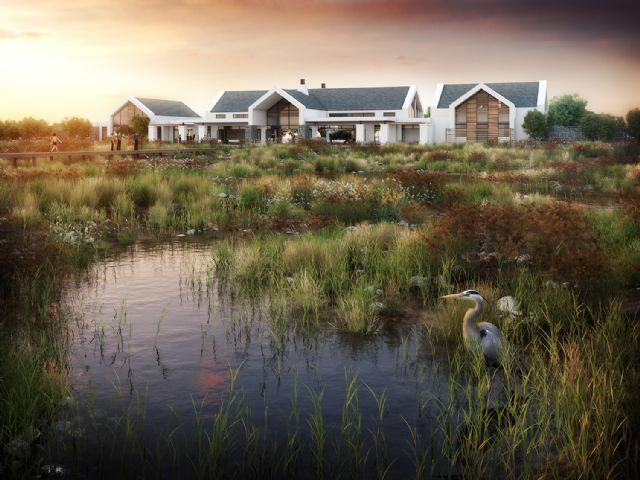 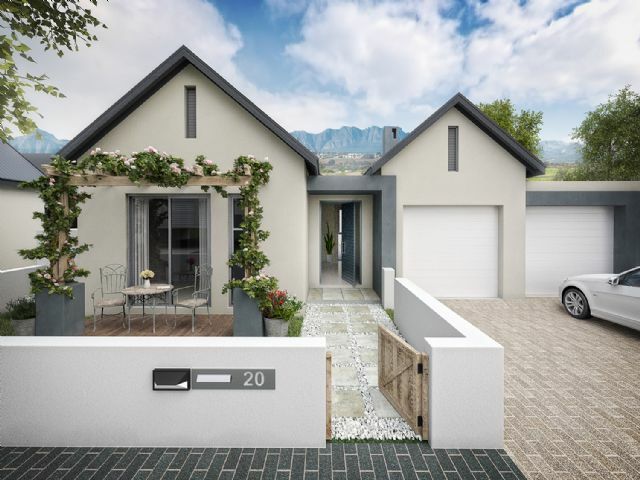 This new property development in Somerset West, Cape Town, offers 3150 residential luxury apartments, turn-key village homes and country homes complete with an exclusive Curro School and shopping centre a short distance away... A residential opportunity where technology works in perfect partnership with nature, allowing residents to experience the true meaning of intelligent and connected living. 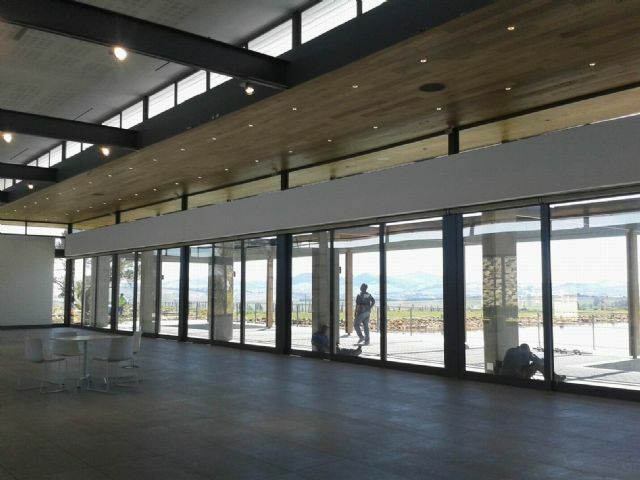 Construction started in April 2014 and looks to be completed in 2020.